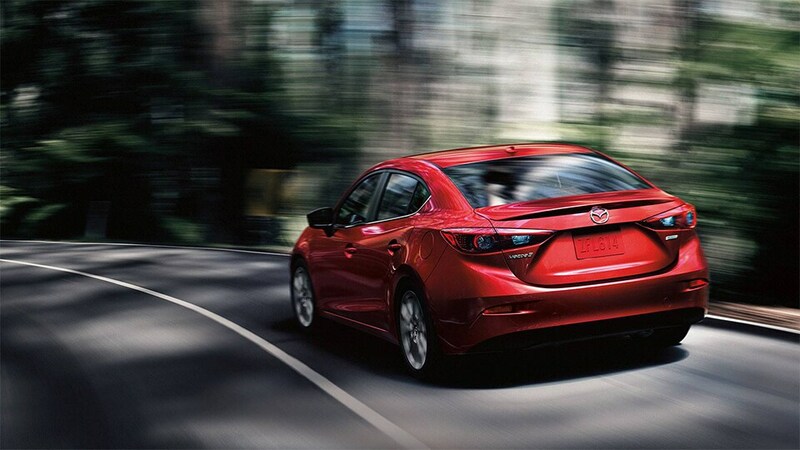 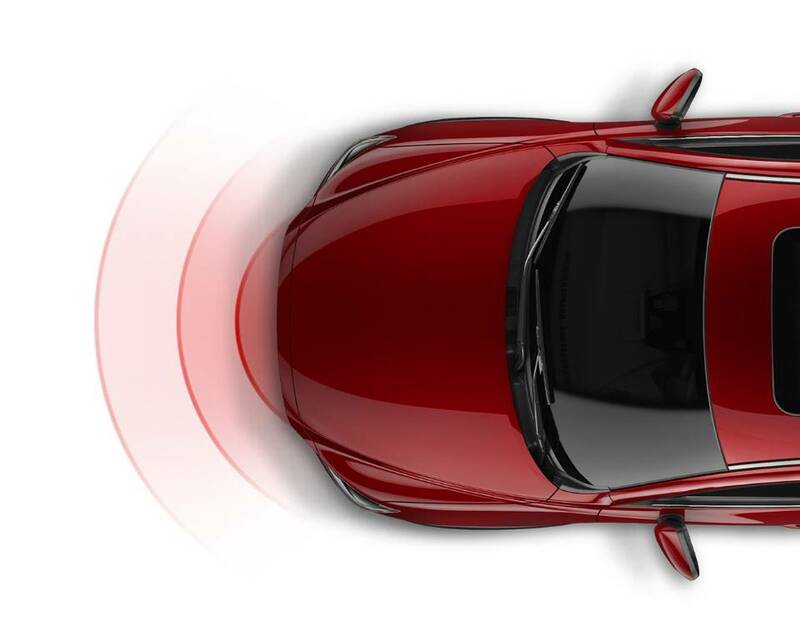 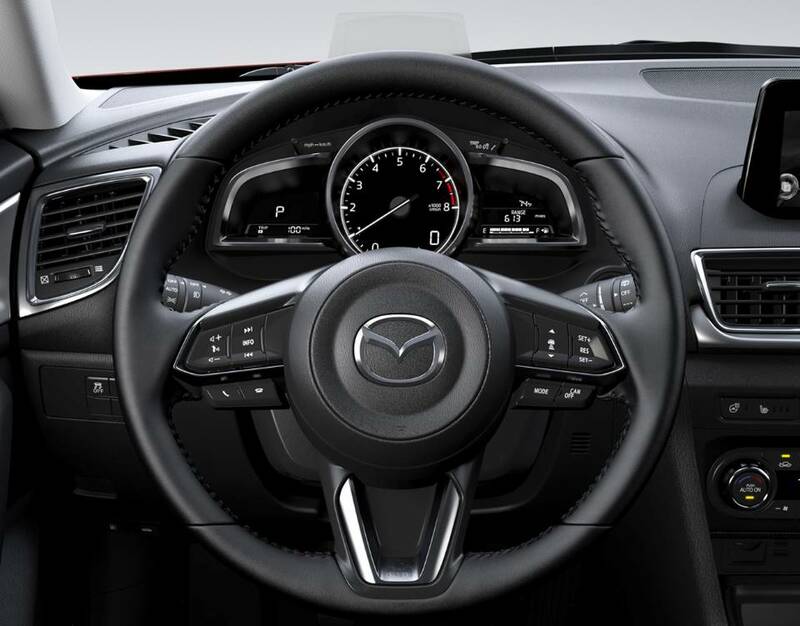 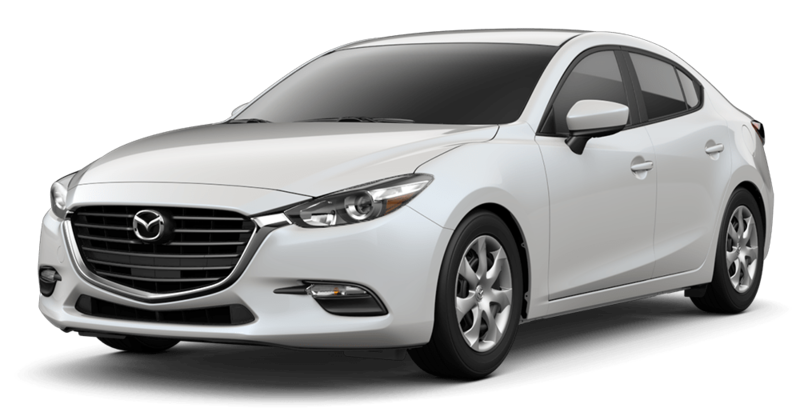 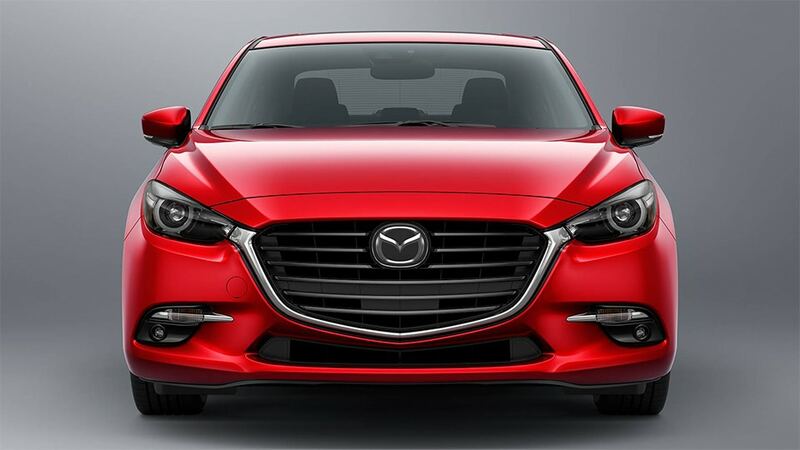 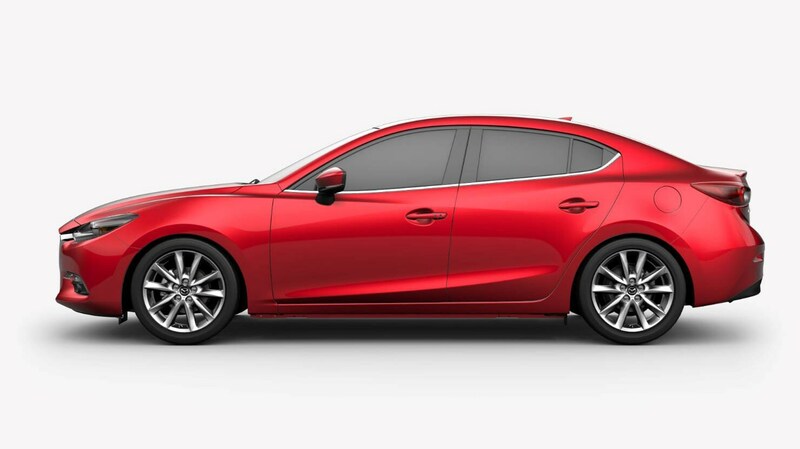 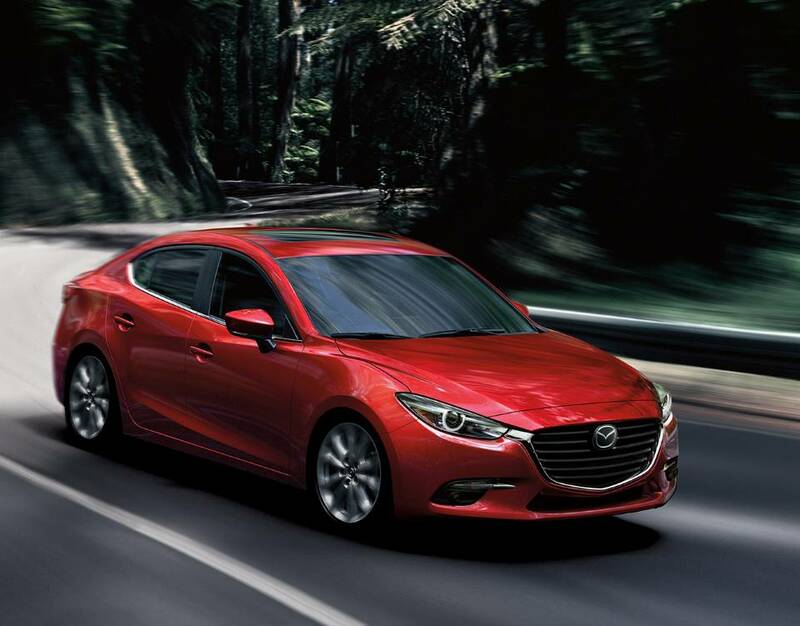 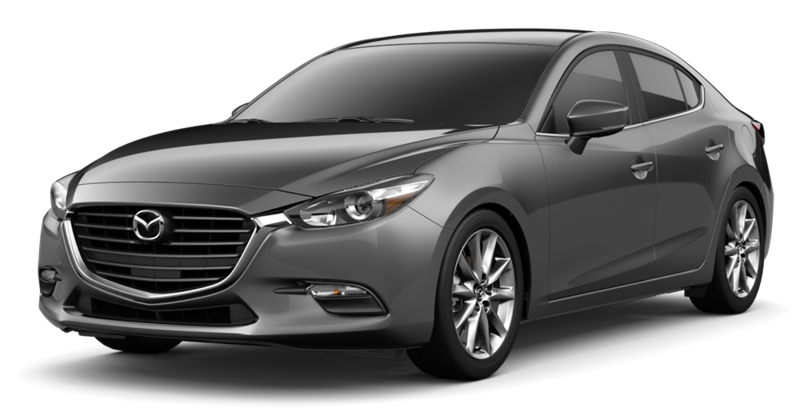 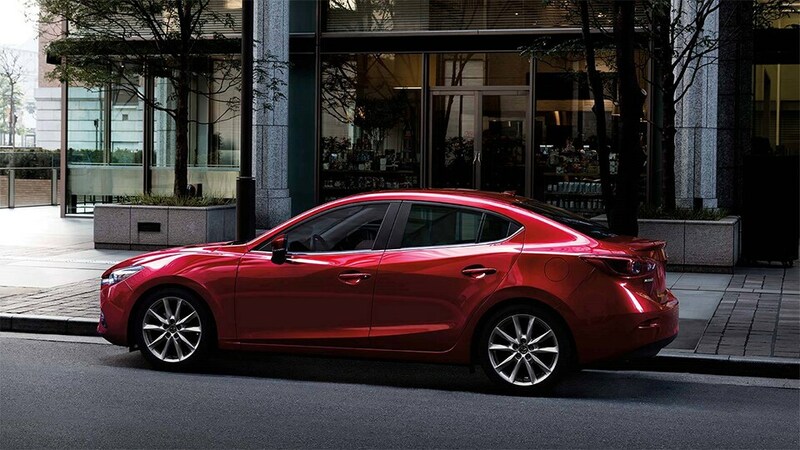 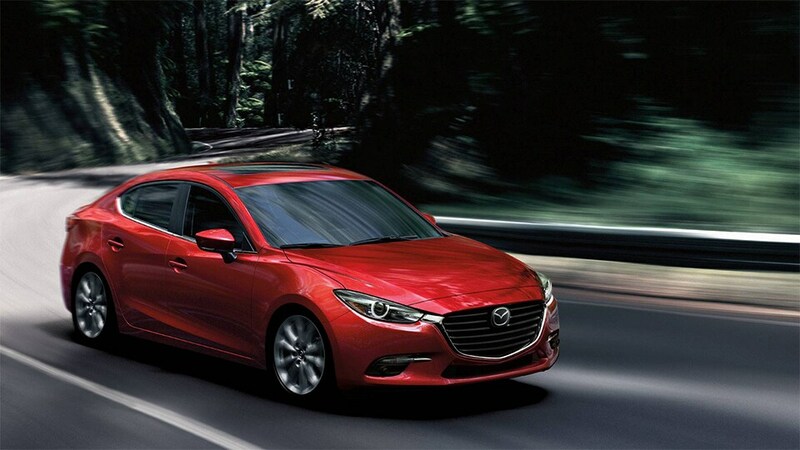 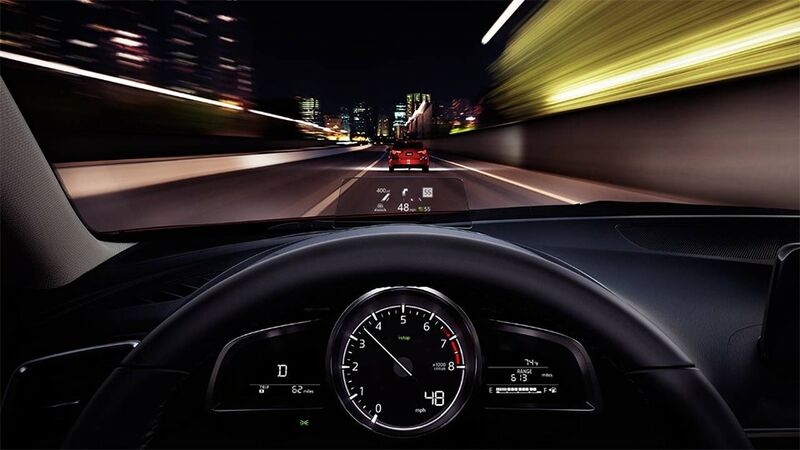 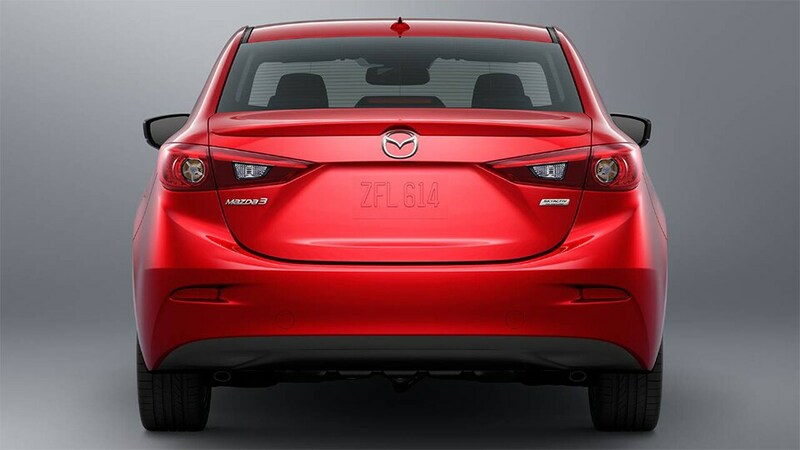 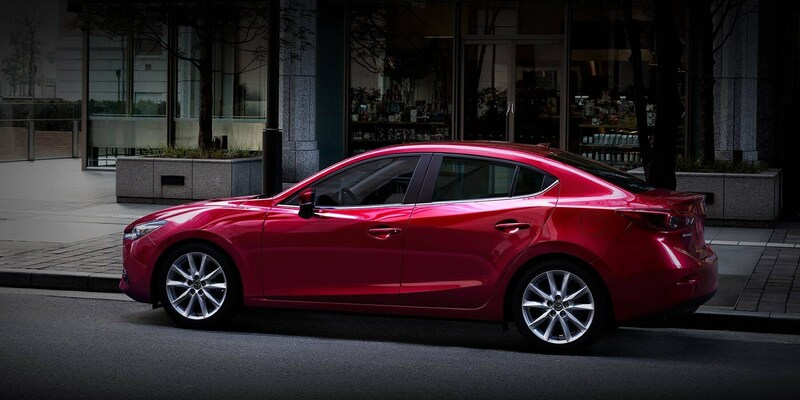 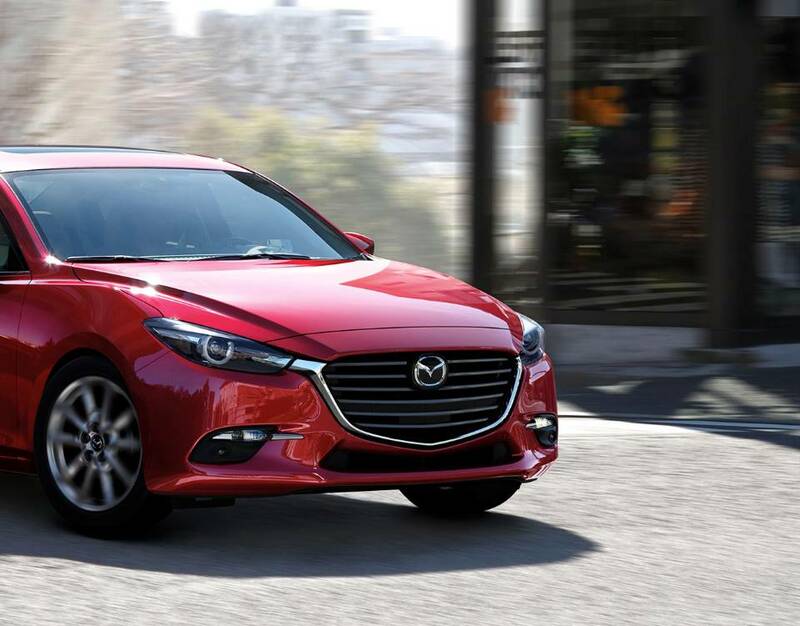 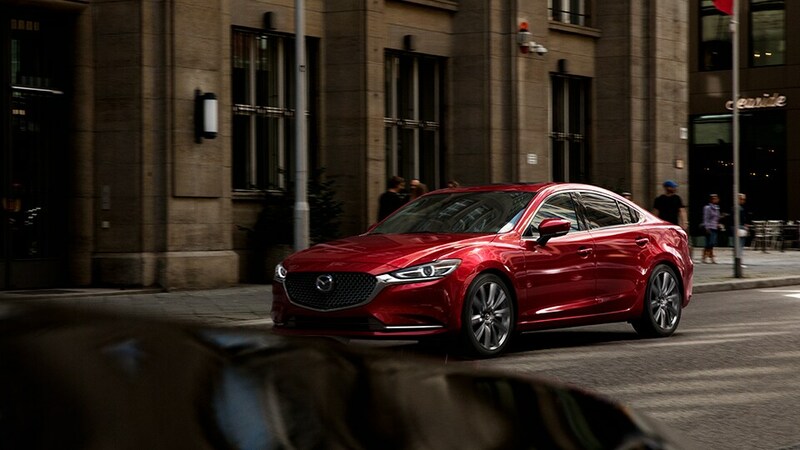 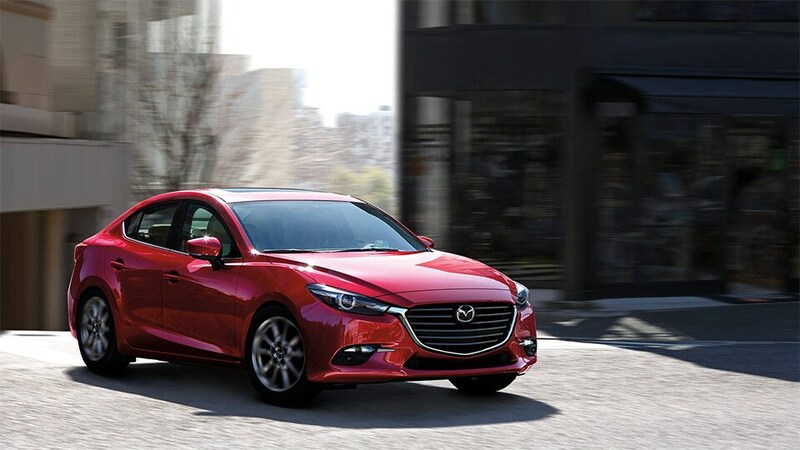 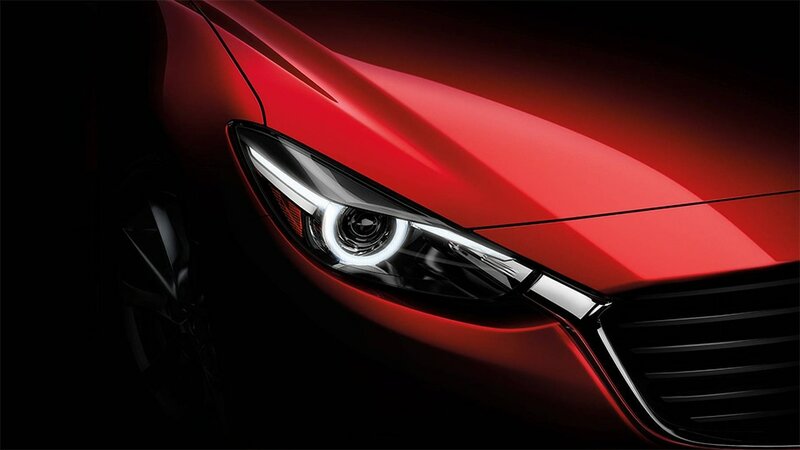 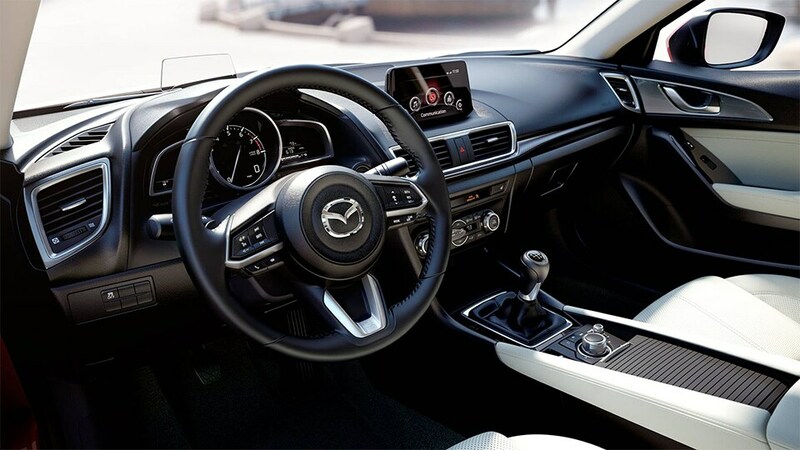 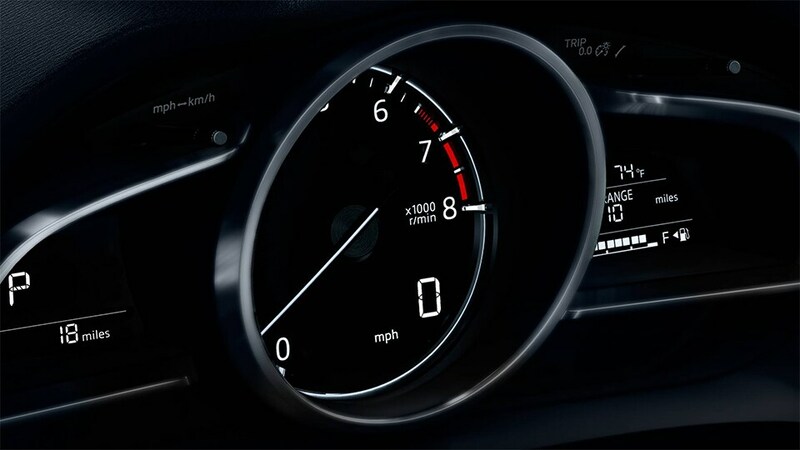 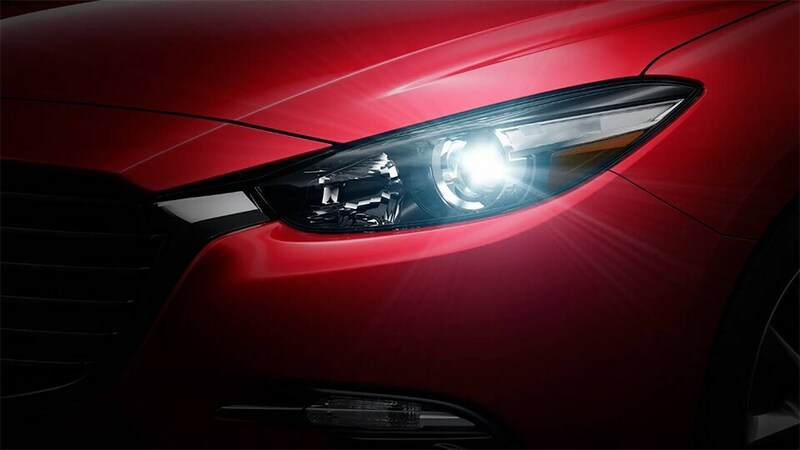 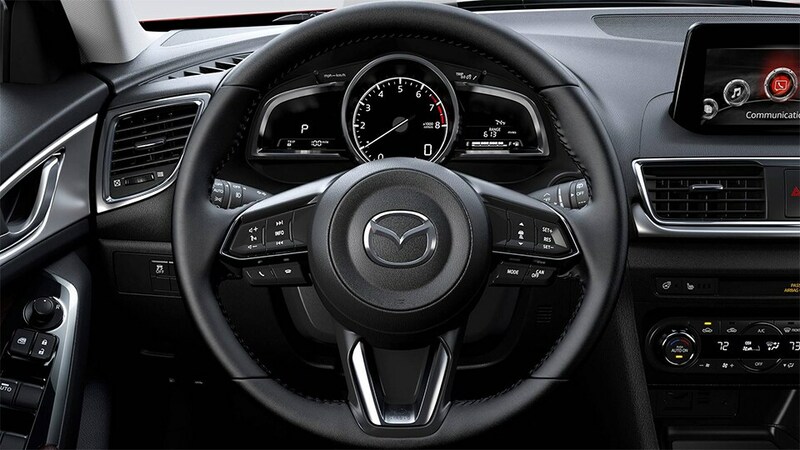 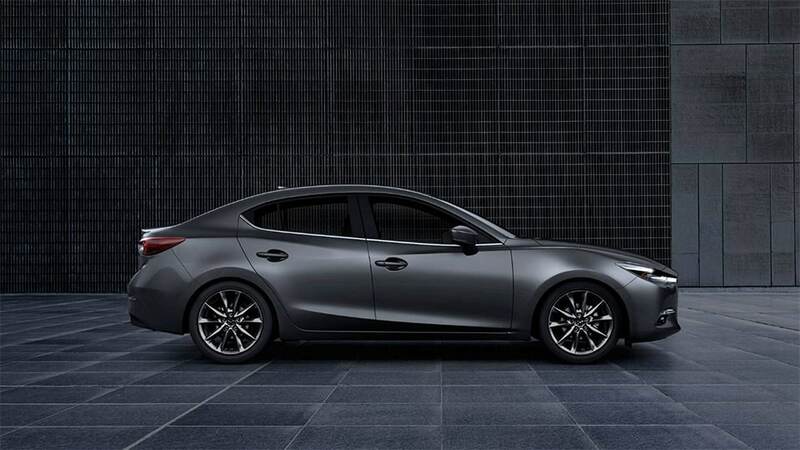 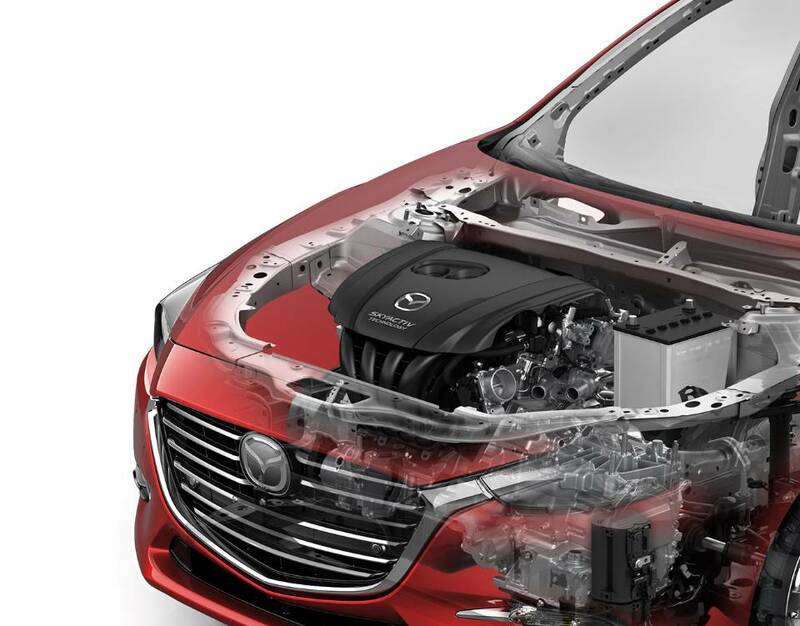 The Mazda3 has been bestowed with our newest innovation: SKYACTIV-VEHICLE DYNAMICS with G-Vectoring Control. 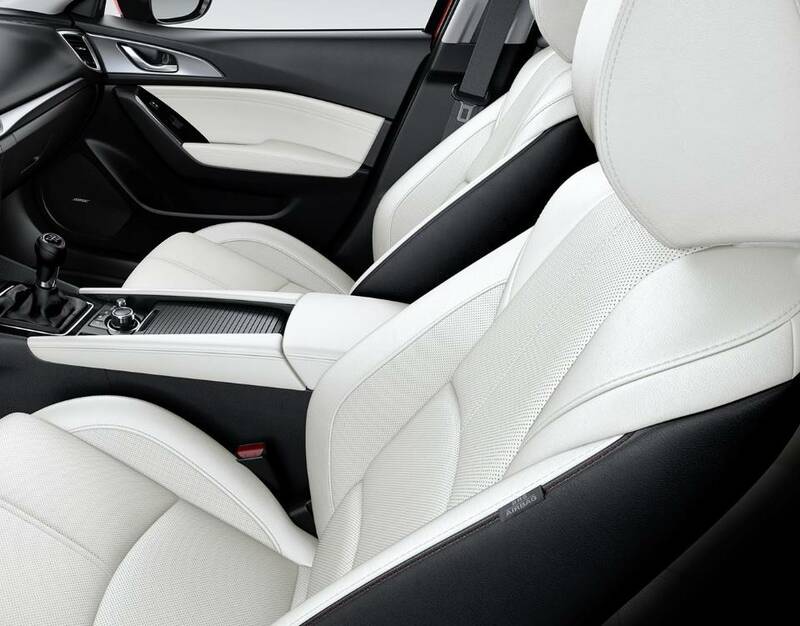 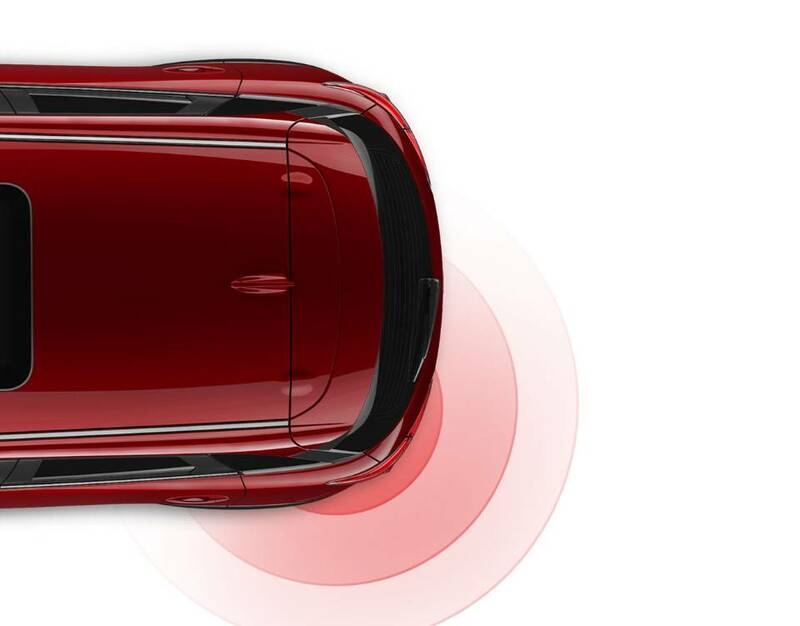 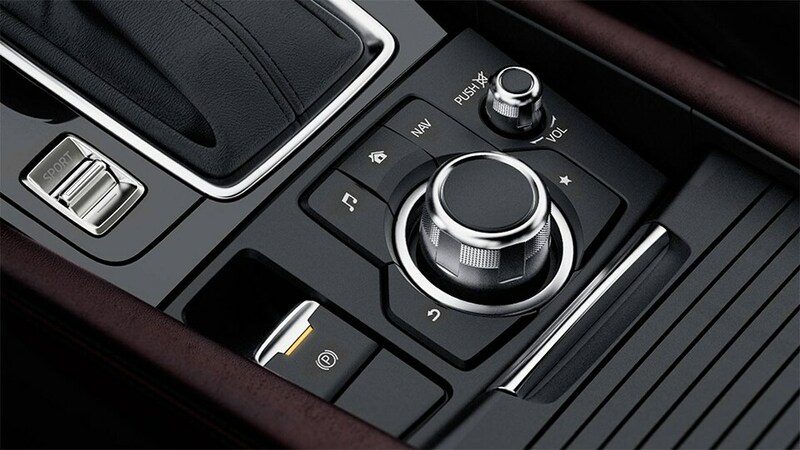 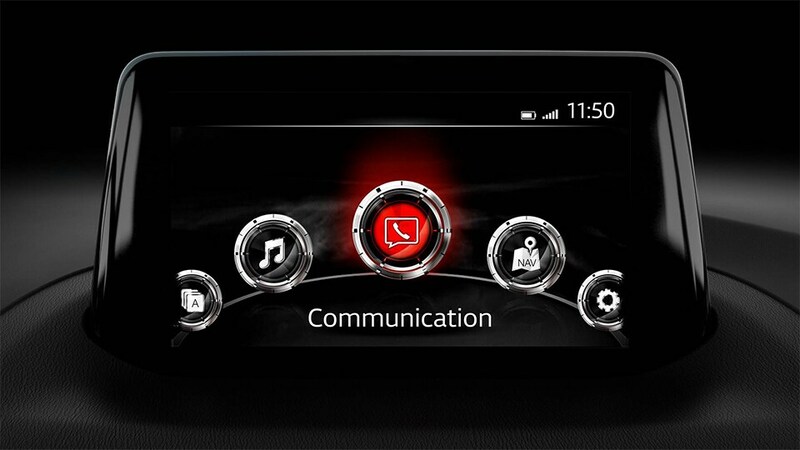 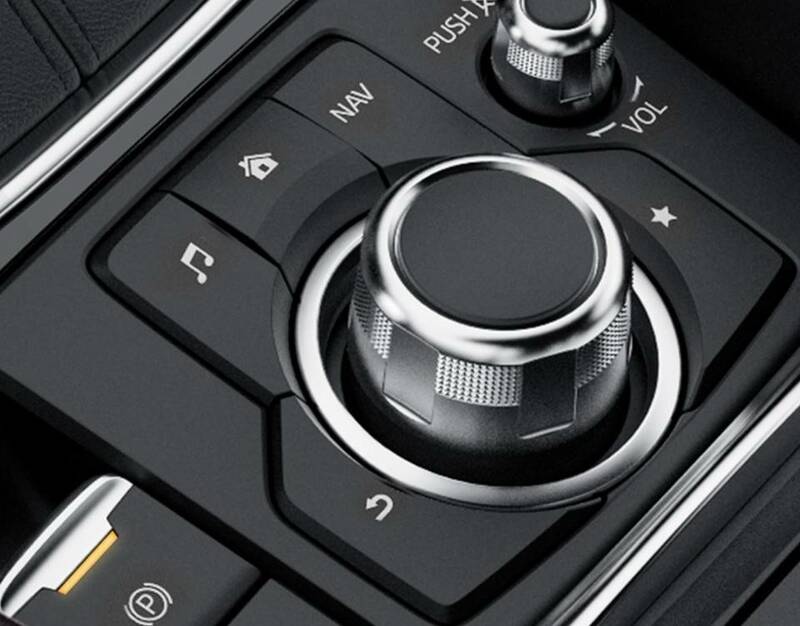 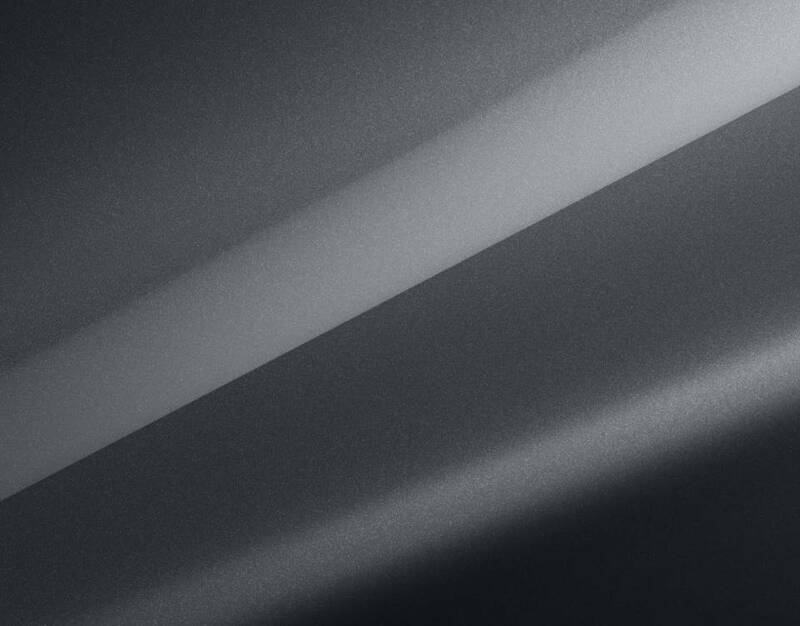 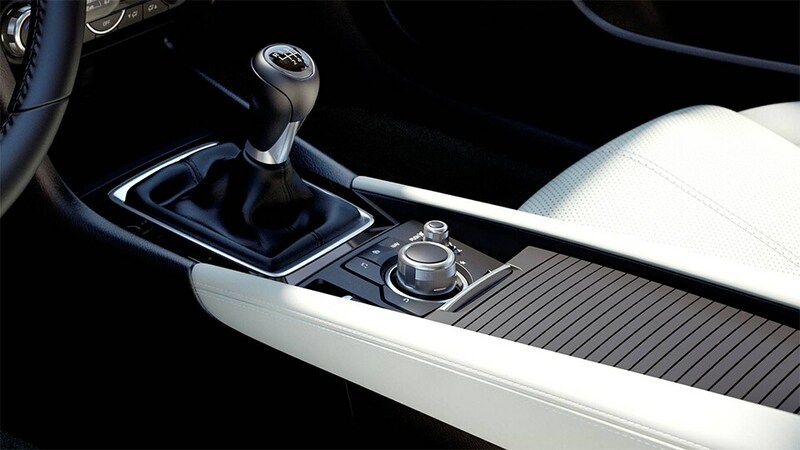 This technology helps achieve a smoother, less fatiguing drive for you and your passengers. 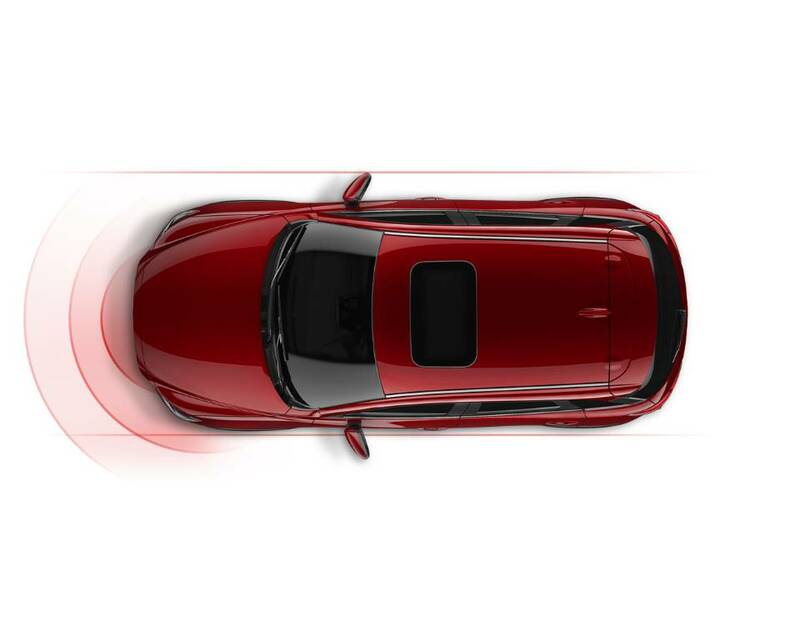 When cornering, the system works seamlessly by adjusting power delivery, shifting vehicle weight on initial turn-in and throughout the corner. 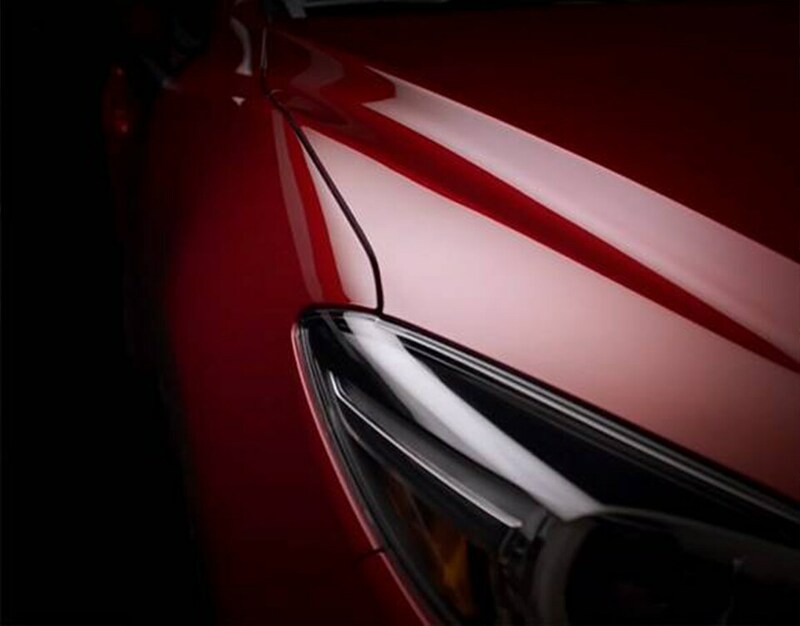 The effect is subtle, but how you feel after a great drive isn’t.